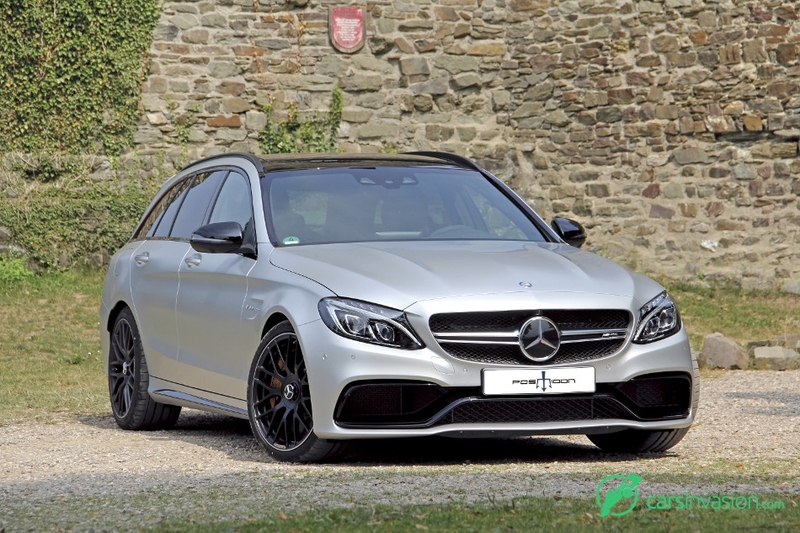 With the station wagon version of the C63 / C63 S, Mercedes-AMG has probably created the epitome of the "ExpressTransporter". 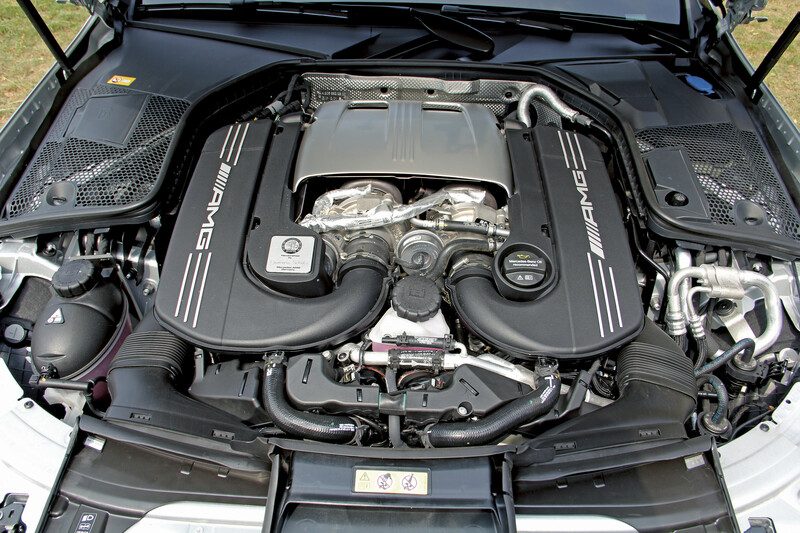 In factory condition, the C63 already has 476 HP and 650 Nm thanks to its twincharged 4.0 liter V8 engine. 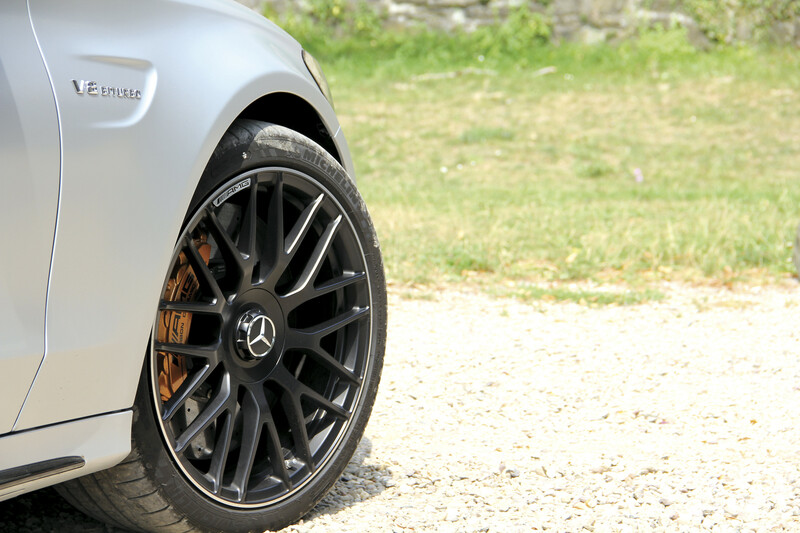 The C63 S is even more powerful with 510 HP and 700 Nm. The factory limited top speed of 250 km/h of both cars can be raised to 290 km/h with the AMG Driver's Package. However, given such performance values, the performance specialists from Posaidon will only react with weary smile. 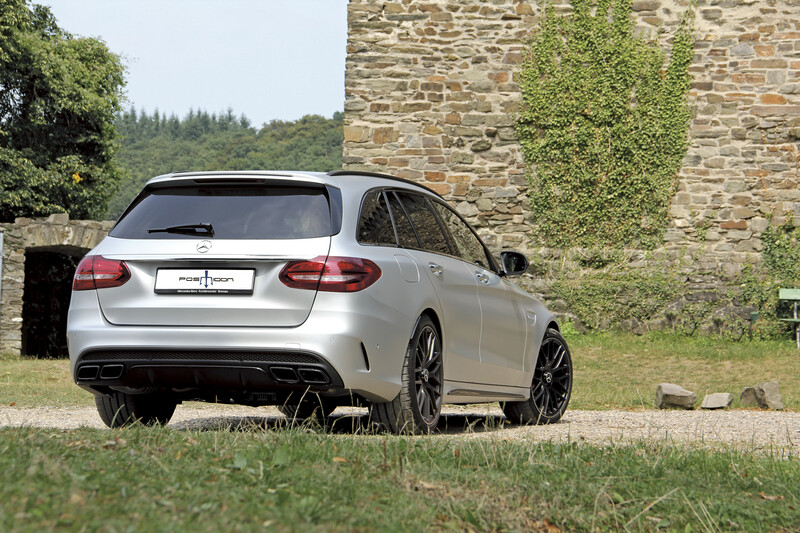 They took these fast station wagons back to the drawing board and elicited a total of 700 HP from the M177DE40AL aggregate.The maximum torque is set to 890 Nm in the course of this POSAIDON power treatment. After the power upgrade, the speedometer of the C63 / C63 S rushes over the 100 km/h mark in just 3.4 seconds, before air and rolling resistance eventually bring it to a stop at 343 km/h. This performance explosion is generated by POSAIDON with the installation of in-house upgrade turbochargers and an upgrade of the charge air cooling. 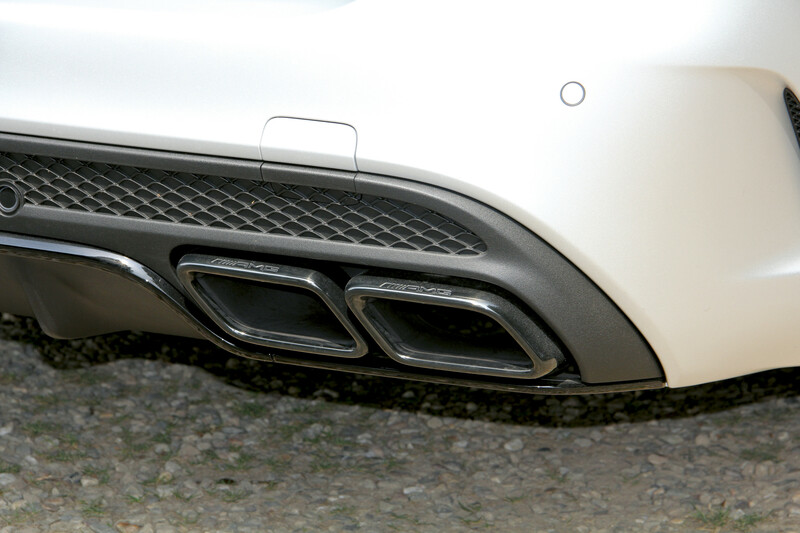 In addition, POSAIDON uses an exhaust system, which connects directly to the turbochargers and includes motorsport catalysts. The necessary optimization of the engine map, which optionally includes the deactivation of the start-stop mode, is done as usual, by directly remapping the original engine control unit of the M177 engine. POSAIDON upgrades the C63 / C63 S vehicles by optimizing the AMG SPEEDSHIFT MCT 7-speed-sports-transmission or by installing an upgrade rear differential for the non S models, which optimizes the traction of the driven rear wheels through its increased barrier effect. 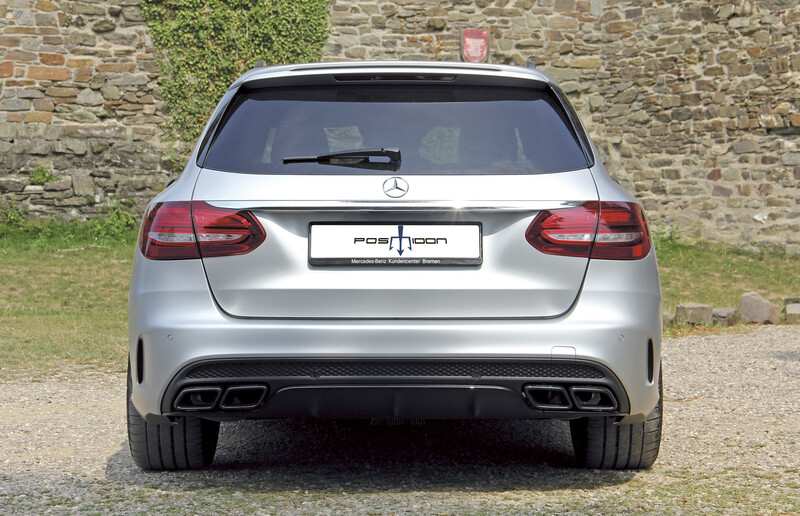 In addition, POSAIDON offers the Posaidon speed-trap update for the Mercedes-AMG models C63 and C63 S, which integrates comfortably into the COMAND Online navigational system.